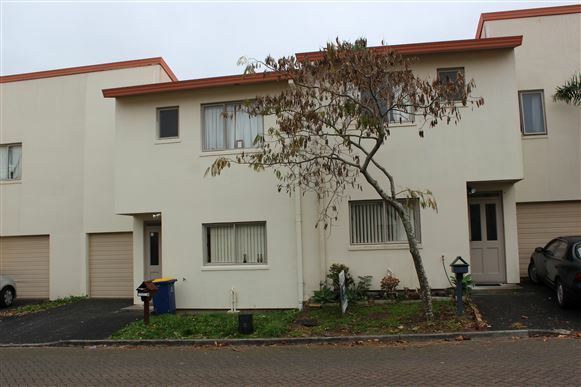 Fantastic entry level opportunity for first home buyers or investors into the Henderson Heights area. Comprising 3 Bedrooms, a bath and 2 toilets. A single internal access garage with off-street parking and a decent sized backyard. Zoned for the sought after Summerland School, walking distance to the train station and also has a duck pond and a park close by. Very handy to Henderson Central, the cinemas, the shopping areas of Lincoln and the Malls.